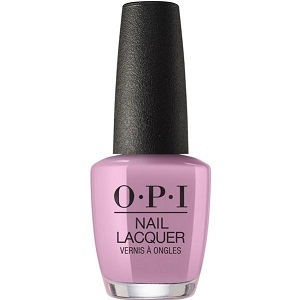 OPI Nail Polish, Seven Wonders of OPI, NLP32, .50 fl. oz. Light dusty purple creme nail color with subtle mauve undertones.